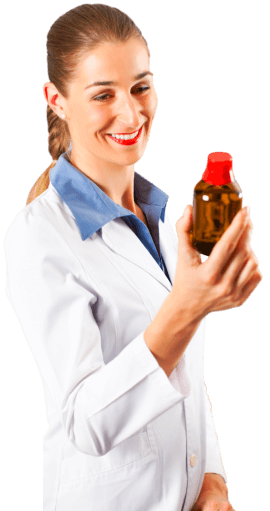 Getting your medicines from a prescription pharmacy in Florida accurately, completely, and correctly can help you ensure that you are able to adhere to the doctor’s prescriptions and your recovery is speedily attained. Always ensure that you have gotten the exact medicine you need. Double check the medicine’s name and other necessary information such as the expiration date. When you have a doctor’s prescription, refer the medicine to what you have been prescribed with. If it’s not your first time to take the medicine, review if it still bears the same color, packaging, or even size. Don’t hesitate to ask the pharmacist if you have apprehensions about the medicine that has been released to you. Before you leave the pharmacy, inquire about the right dosage of the medicine. This is especially true for over-the-counter medicines, which doesn’t come with doctor’s instructions. 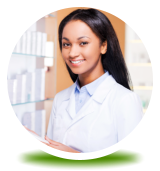 Talk to the pharmacist to get this information as this is included in their role as providers of pharmacy services in Riverview, Florida. For liquid medicines, check if there’s any measuring device along with the product. It could be a measuring cup, syringe, or measuring spoon. If it doesn’t have any, ask for assistance from the pharmacist so that you will not improvise on the measurements at home. Using the food tablespoons, for instance, can put the patient at risk for overdose or under-dose. Ensure that the right dosage is being administered using a proper measuring device. Make it a point to ask the pharmacist for any relevant information regarding the medicine in case there are important details you might have missed. Read the label properly so that if it opens up some questions, the pharmacist is just right there to shed light on the issue. Ask for the pharmacy’s contact information so you can contact them immediately in any case that something comes up about the medicine you’ve been given. If they also have any cost-saving offer which will be helpful for your medication budget, talk to them about this so that you can avail of it if possible. Consider your local pharmacy as your closest partner in getting the appropriate health care services you need for yourself or a loved one. With the correct medicines, you can help prevent the complications that inhibit your patient’s quality of life and help provide their comfort. At Riverview Pharmacy, you can trust that your medication needs will be provided for as long as our supplies are available. 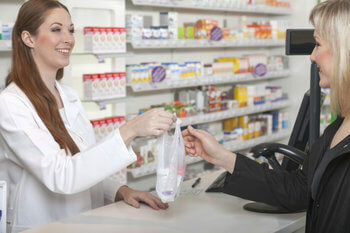 Our licensed pharmacists are also ready to assist your inquiries whenever you have one. Always be confident to approach us when you have questions or suggestions. This entry was posted in Pharmacy and tagged Check Medicine, Medication Budget, Medicine Dosage. Bookmark the permalink.